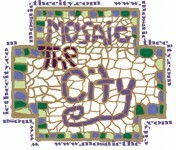 Original Mosaic Art For The Home And Garden, Mosaic Classes and Workshops to create your own Masterpiece! 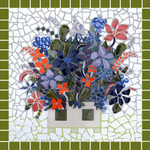 Fine Art Mosaics. 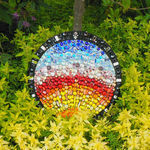 Robert uses the finest Venetian glass smalti and hand-rolled Art Glass to create works of stunning vibrancy and power. 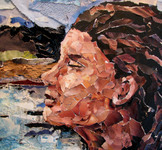 Filled with luminous movement and rich colour Robert's work reflects his dedication to advancing the art of mosaic. 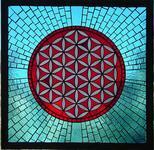 mosaic art- murals, backsplashes, installations.